Each year BCN Checkpoint organises a large number of events and activities with its team of volunteers. 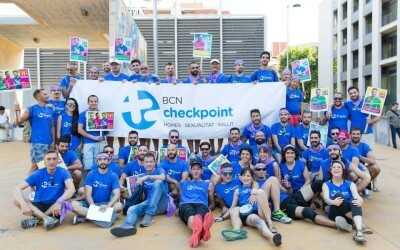 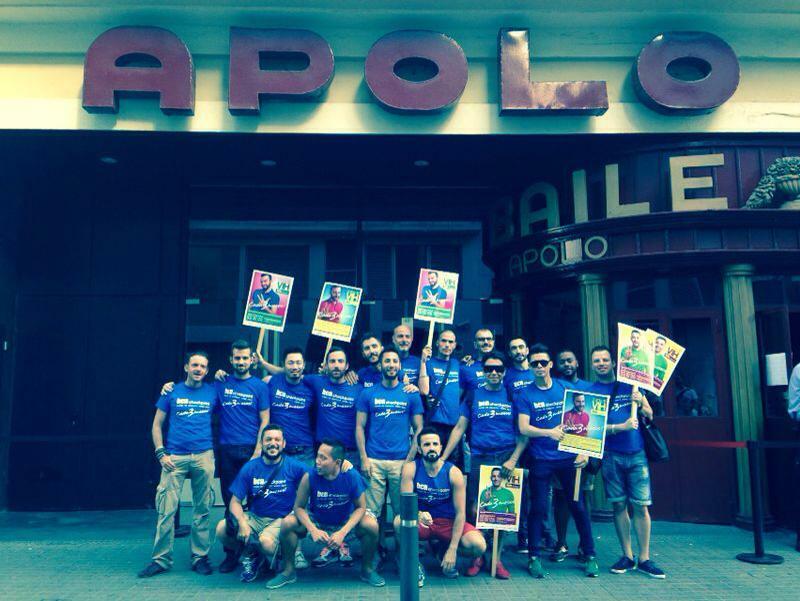 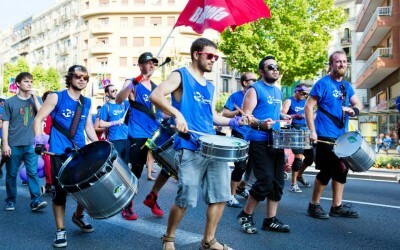 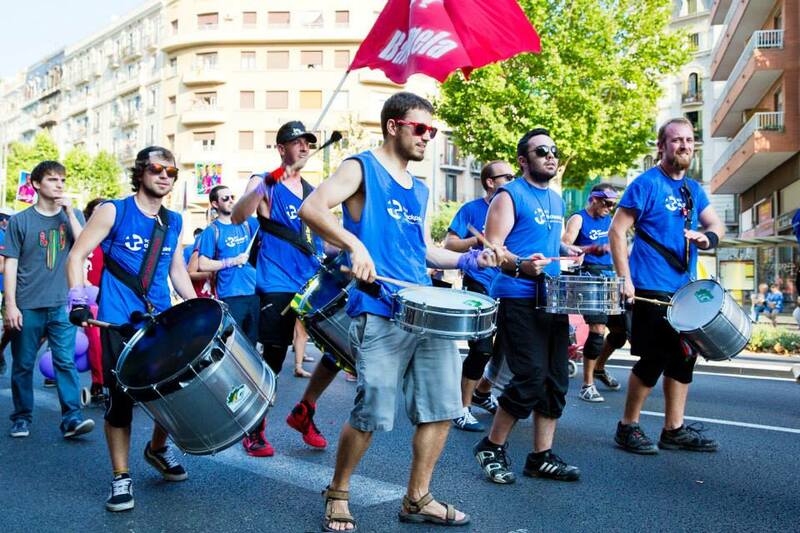 Since its volunteer programme was first set up, BCN Checkpoint has been present at the main events and leisure venues targeted at a gay public. 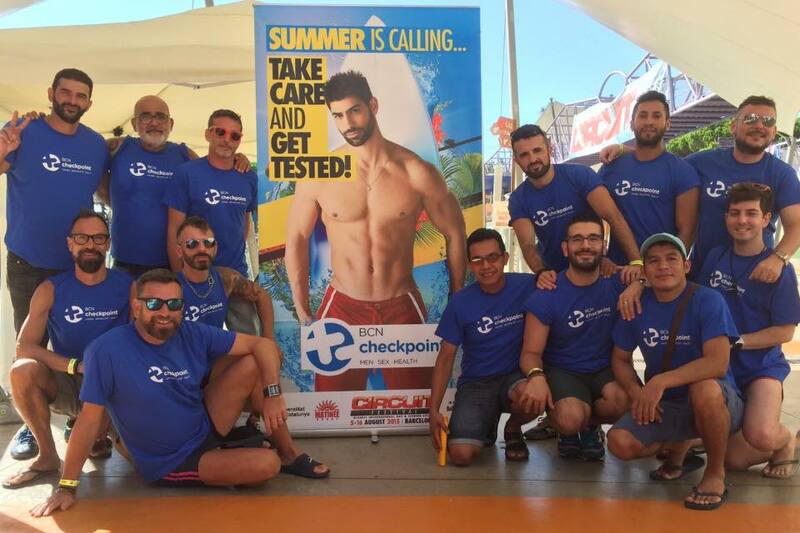 We hand out 100,000 prevention kits a year, which include a condom, lubricant plus information on sexual health. 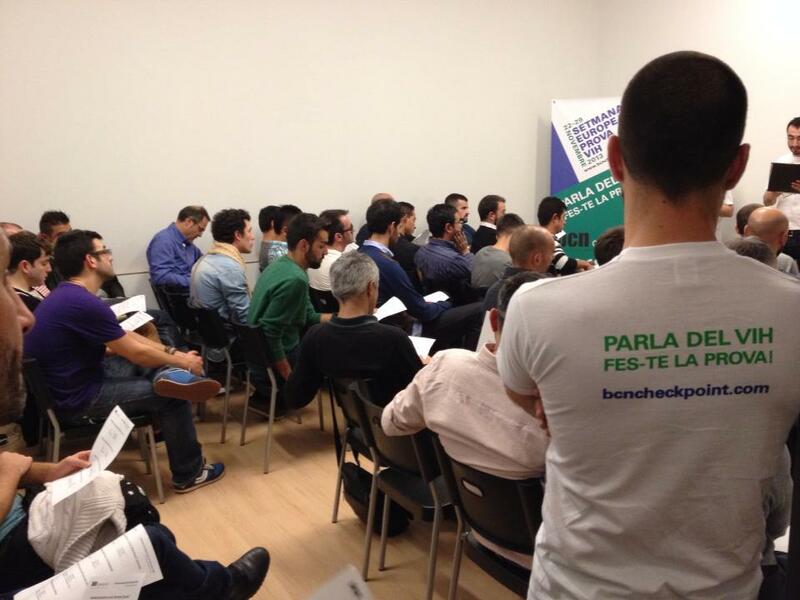 We also carry out initiatives to promote pre-exposure prophylaxis (PrEP) and other issues of interest to our community.